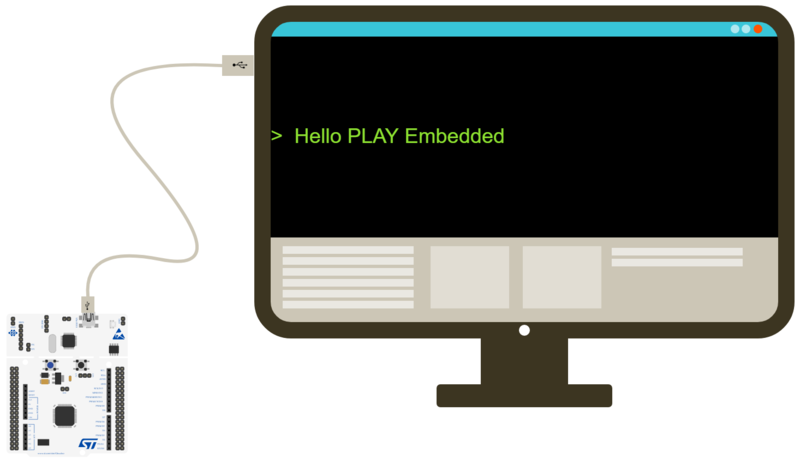 On PLAY Embedded you can find useful resources to get started with embedded systems: media, examples and accurate descriptions are also provided. Come on, learn by doing! 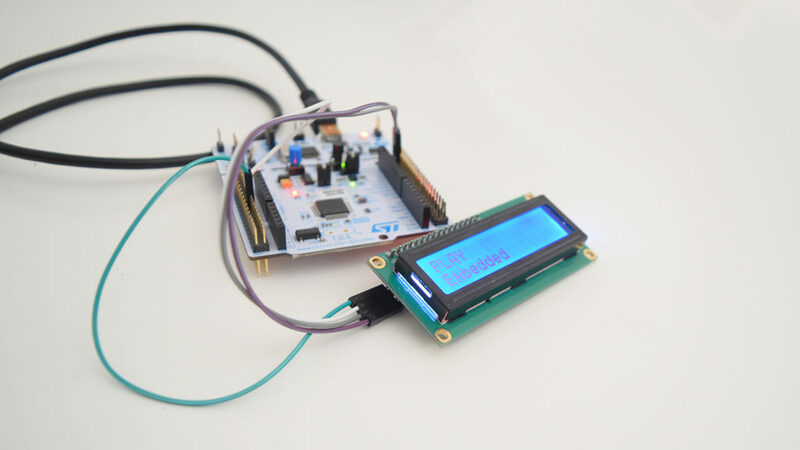 This article contains some simple examples to understand how to print escaped strings when you are approaching STM32 and ChibiOS. Escaped strings are very useful while developing because you can use them to print data while the application is running. Strings are widely used for debugging purposes when a debugger is not available but this is not the case. This article contains some simple examples to understand how to deal with push-buttons when you are approaching STM32 and ChibiOS. The button can be considered the simplest input peripheral that can be connected to a microcontroller. Because of that, usually, every embedded development board is equipped with a button marked as “User Button” and this means it is actually connected to a GPIO pin you can read via software. 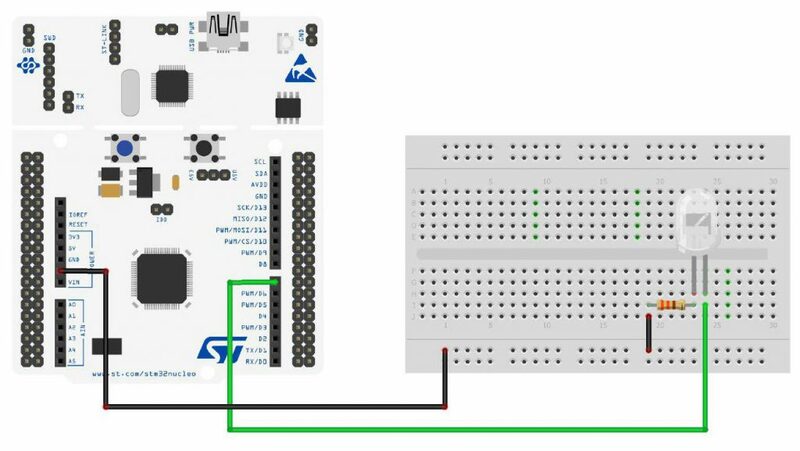 This article includes some simple examples to understand how to deal with LEDs when you are approaching STM32 and ChibiOS. 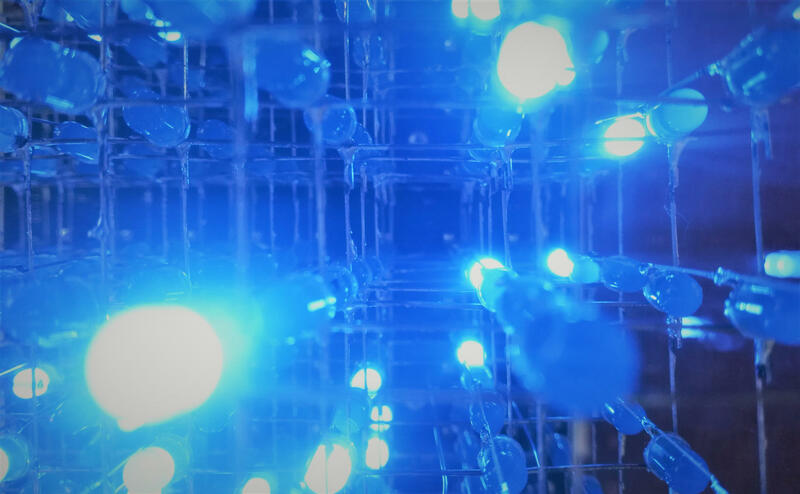 The LED can be considered the simplest peripheral output you can connect to a microcontroller. Because of that, usually, every embedded development board is equipped with a LED marked as “User LED” and this means that it is actually connected to a GPIO pin you can drive via software. Are you interested in news from PLAY Embedded? Subscribe our newsletter. As you, we don't like spam: we will not bother you more than needed. We will send typically one email per month unless important updates.